Don't worry, there are nine tire compounds to match your unique taste in music. 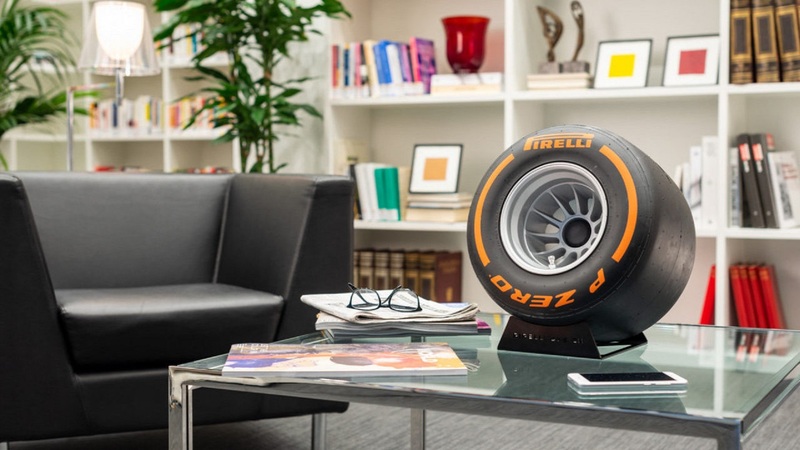 Pirelli and Italian audio company Ixoost have joined forces to create what is likely the most unoriginal car-themed accessory of all times: a wireless speaker that looks like a tire. 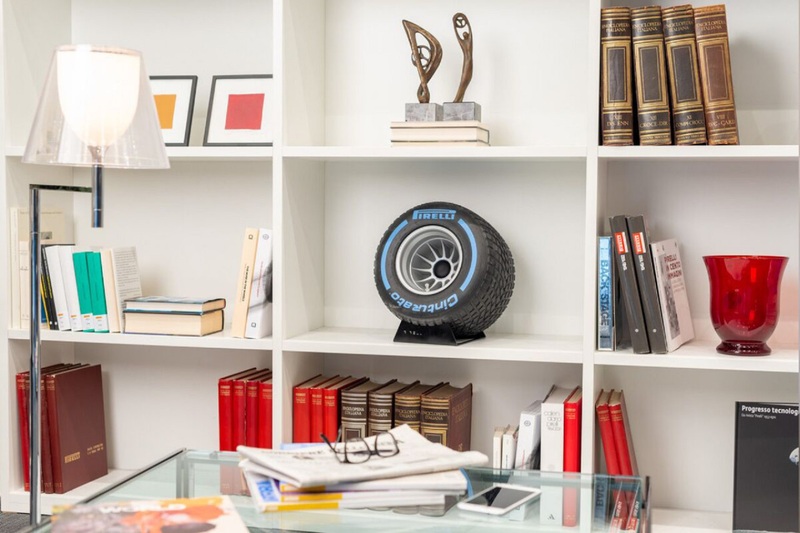 Yes, you may have already seen the popular tire wall clocks and the tire center tables, but now there's a speaker dubbed the Pirelli P Zero Sound to accompany all the tire-inspired home and office accessories that car and racing aficionados apparently can't get enough of. 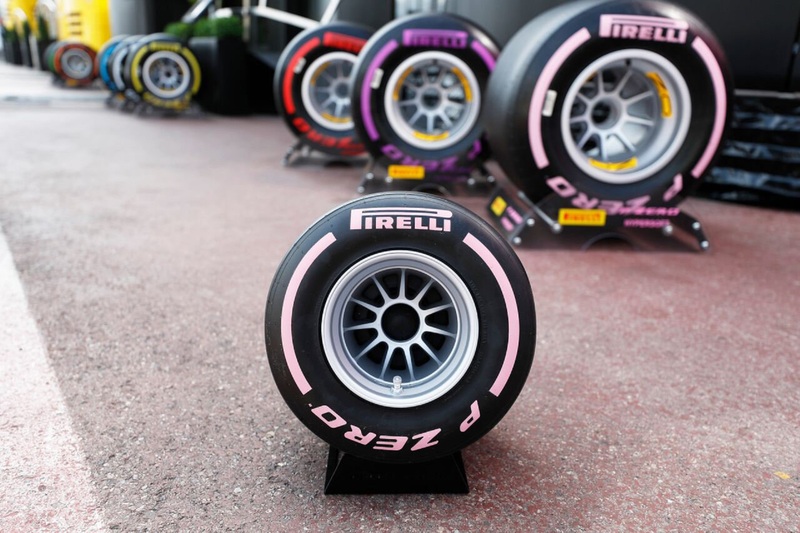 Formula 1's sole tire supplier, Pirelli, claims that this chunky bundle of joy is an exact replica of the tires F1 teams use on scaled-down cars for wind tunnel testing. While this neat fact certainly gives the colorful speaker some street-credit and appeal, it doesn't take away from the fact that it still looks like something that belongs in a garage, a car-themed office, or a dealership's service department waiting room. Perhaps if it looked like Ixoost's other audio creations that resemble the exhaust systems of exotic cars it'd be worthy of the living room entertainment center or dining room china cabinet. Of course, if your living room is decorated in one of the nine colors, err...compounds, that the speaker is offered in, you're in luck. 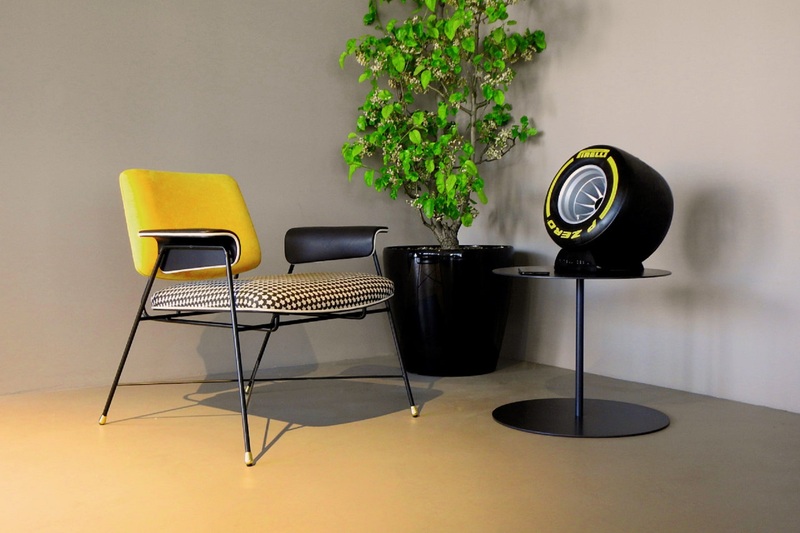 Just imagine explaining to your guests that it's not "just a speaker," it's a scaled-down Pirelli F1 wind tunnel test tire color-matched to one of nine compounds available to real F1 cars that happens to have an Italian-made high-end speaker built in. Then there's the price of this little beast, which basically makes it unobtainable to the one group of people who might actually click "buy it now" before they even realize what they've done. In other words, me. According to the Ixoost website, the Pirelli P Zero Sound costs 2,400 Euros, or the equivalent to $2,800 according to Thursday's exchange rate. As for the brand's other cool speakers, they go all the way up to $12,000.